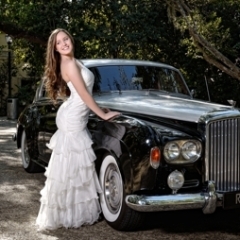 Quinces photo session at Little River Studio, Vizcaya Palace, Studio and South Beach. 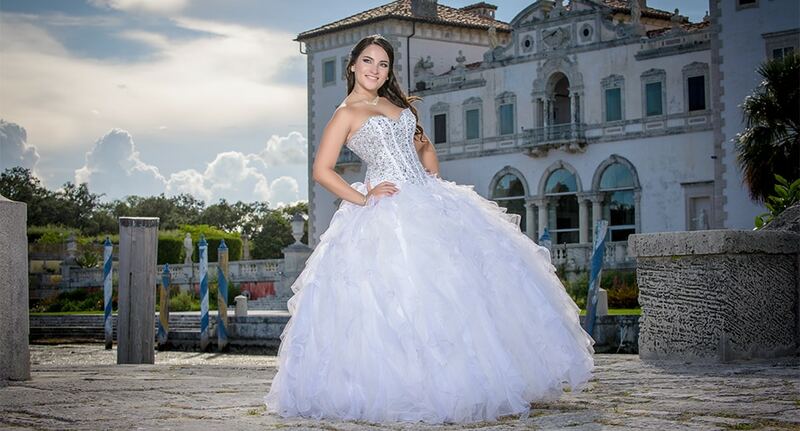 Quinceanera photo session at Vizcaya Palace, Little River Studios and South Beach. 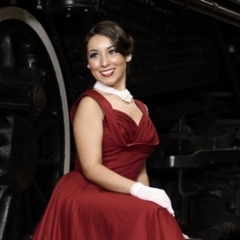 Quinces photo session at The Spanish Monastery and Little River Studios. Quinces photography at the Spanish Monastery. 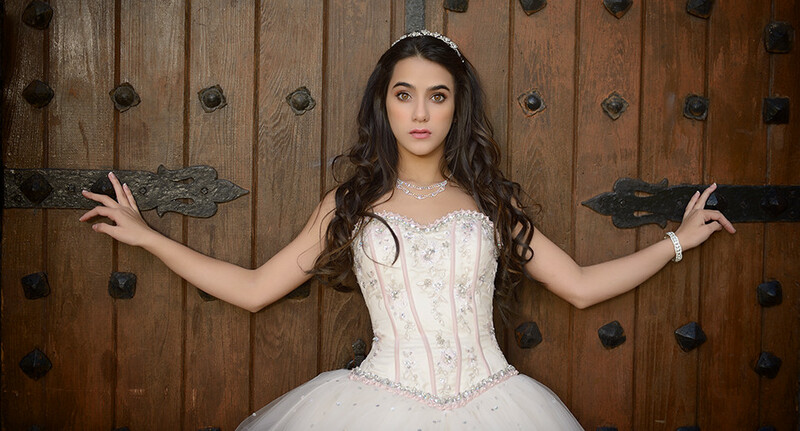 Browse our Quinces Photography Gallery samples where you could see our beautiful quinceaneras photo session. 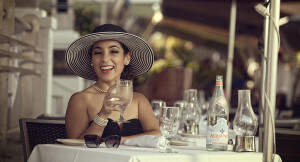 For other photo sessions as Fashion Photography, Models Portfolios and Headshots inquires please visit this link. 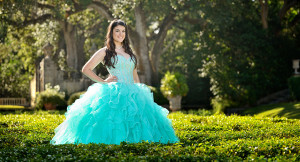 Wide variety of Quinceanera Dresses. From the best designers we carry the hottest collections in town. 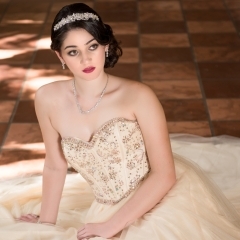 This Quinceaneras Collections offers beautiful dresses appealing to every quinceanera. 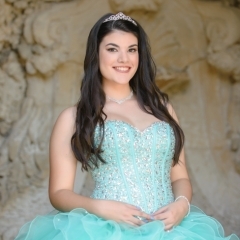 Starting at $599 we offer high quality “all inclusive” quinceañera photo packages including modern books, hand-made coffee table albums, quinceañera dresses and tiaras, hair & makeup service, proofs CD's and more, always at affordable prices. 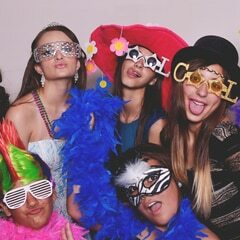 Our services included the coverage of your party and also we offer a "Party Photo Booth" in which we bring our studio to your party for the enjoinment of all your guesses!! !